It’s true! 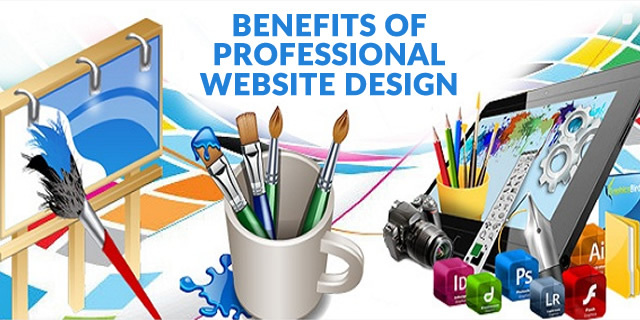 There are many benefits of professional website design. In most cases, people do judge a book by its cover, or at least initially. The same holds true for website designs. Visitors who come to your site can decide in an instant if this is a place that they will spend time and money at or if they will just move on to somewhere else. Keeping this in mind the benefits of having a professionally designed website can make or break your online presence, especially if your website is directed towards building your business. Below are 5 key reasons why you need a professional website design. As I talked about at the start of this article, the first impression that a viewer makes when he first visits your site is, by far, the most important one. 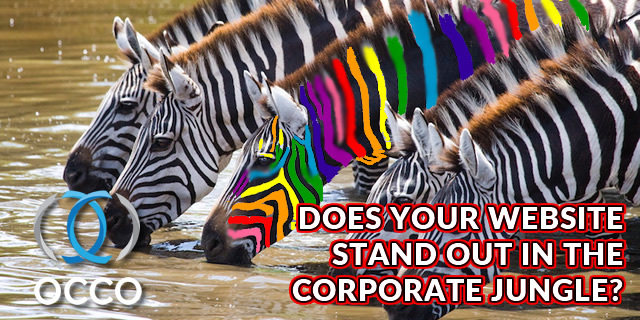 Surveys show that a potential customer is as much as 30x more apt to spend money on professionally designed website over one that looks like it was created by amateur or even one built by online template style website builders. 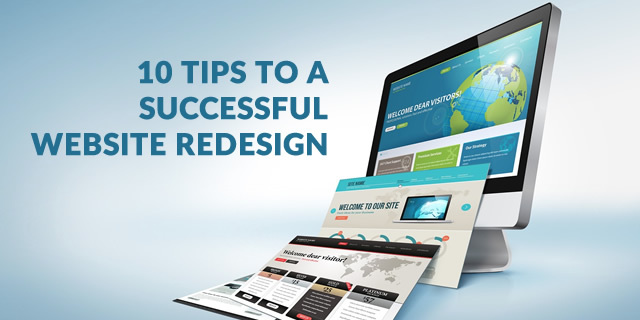 A good website design attracts visitors and potential customers from all over the internet. Good designs cause visitors to share your URL with others and then so on and so forth. The more times your site is shared, the more traffic you get and most certainly you will see an increase in sales. It is a fact, professional website design will increase your search engine rankings and overall visibility. Professional designers make sure that your code is clean, and easy to read for search engine spiders. In order for search engines to crawl every inch of your site and index it correctly important areas like headlines need to be defined in the page code. Images need to linked with keywords, pages need content specific tags, and entire websites need to be completely mapped. Although you may only use one, there are many other browsers out there and people do use them! Professional website designers test your site on multiple browsers and browser versions like IE6, IE7, IE8, Firefox, Opera, Safari and Google Chrome. Making sure your site looks perfect on all major browsers allows you to keep a professional appearance no matter what browser your visitors use. 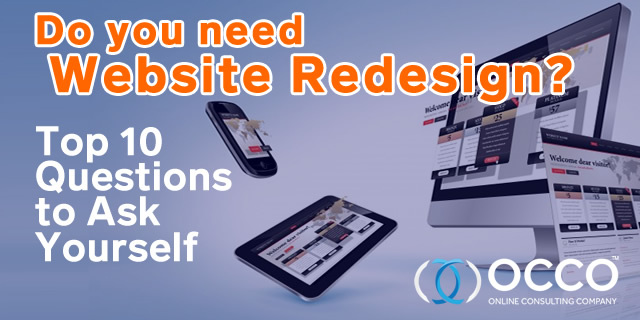 Use a professional website design agency to build your website and for the majority of the time your site will not even need to be touched in years! Keep your hands free to work on areas that matter most like sales, marketing, website traffic, and increasing your visibility!